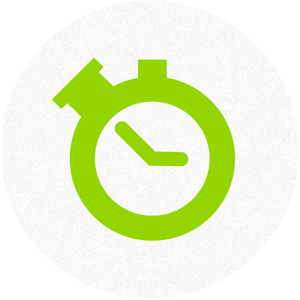 We know how important DNS uptime is to your online business, that's why we offer PremiumDNS. For less than $5 a year, your business can take advantage of a secure, globally available DNS service. Leveraging Anycast technology and built for superior resiliency, our PremiumDNS comes with a 100 percent service level agreement for DNS resolution. In addition, PremiumDNS can be used with any domain name registered with any registrar. Delivered in partnership with Verisign, PremiumDNS is one of the most cost-effective, high-performance DNS services around for the money. If your website goes down, so can your online revenues. lf PremiumDNS fails to deliver its service level agreement for DNS resolution, we'll provide a compensatory credit for all days the service level agreement for DNS resolution is not met, up to 30 days per year. A single security incident can put your online business out for hours or even days. The combination of a highly available infrastructure and security features, such as DNSSEC, can make it more difficult for cybercriminals to perpetrate attacks against your online business, minimizing interruptions to customers trying to navigate to your website and protecting your online revenues. With service from fully redundant, globally distributed Anycast locations, PremiumDNS provides your online business with one of the fastest DNS services in the market. With our PremiumDNS dashboard, you will have access to detailed reports for queried hostnames, including record type and source country. 1 The information in the comparison table was last updated on May 16, 2016. The information for each competitor in the comparison table may not include certain features, functionalities, or quantities. What are the special service benefits? PremiumDNS provides DNS service benefits that go beyond what you get with basic and free DNS services. High-traffic websites will want to sign up for PremiumDNS to take advantage of performance and security enhancements powered by Verisign®. While any level of DNS will serve the purpose of connecting your domain with the people who are trying to reach you, a premium DNS ensures faster performance, maximum site availability, and better security. 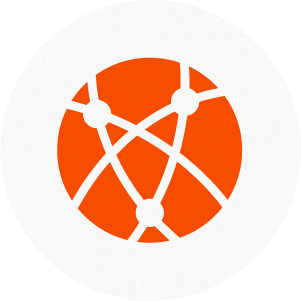 Namecheap PremiumDNS operates from redundant Anycast locations, and works with any domain name from any registrar worldwide. Powered by Verisign®, our premium DNS supports 2 million queries per month per domain name, ready to handle the traffic of your company’s mission critical operations. Learn more about the differences of free vs premium DNS. 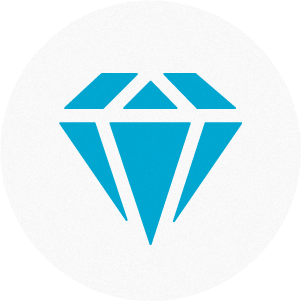 What makes premium DNS service different? For any business, the uptime of your DNS should be a primary concern. Compared to free products, premium DNS service is different because it provides global security and availability. Namecheap’s PremiumDNS was built for outstanding resiliency from the ground up. We offer a 100 percent service level agreement for your DNS resolution at a truly affordable price. Learn more about why a superior DNS service makes a difference. Different DNS servers offer varying levels of security, and site owners should be aware of the potential hazards. Namecheap PremiumDNS minimizes liabilities to ensure maximum uptime and highly secure data. An insecure DNS leads to vulnerabilities to attacks from malicious hackers, including DDoS intrusions. A business might go for years without a security breach, but just one incident has the potential to sideline your business for days. Because PremiumDNS uses smart infrastructure and high-level security features like DNSSEC, security gaps are closed and attackers are kept at bay. Learn more about DNSSEC. Chat to one of our team now ? We're here to help 24x7! If your domain name’s expiration date is less than a year away, our system will synchronize PremiumDNS service to expire on the same date as your domain name. If your domain name’s expiration date is more than a year away, our system will synchronize PremiumDNS service to expire on the same date as your domain name and prorate the cost of PremiumDNS accordingly. To align with your domain name, the prorated cost will apply for one year plus the appropriate number of months. 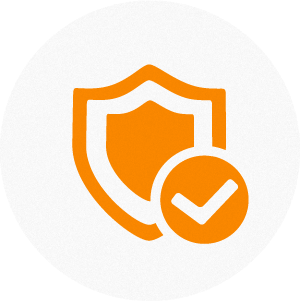 If you switch from another third-party DNS provider to PremiumDNS, the existing DNS records with that third party DNS provider will not automatically transfer over to Premium DNS, which may result in downtime for your domain name. You will need to manually add any existing DNS records to PremiumDNS after switching from a third party DNS provider to PremiumDNS. Premium DNS will not be offered during domain name transfers. Namecheap reserves the right to deny PremiumDNS service to any user without explanation. DNSSEC is only available for TLDs that support DNSSEC.